Be reassured to know the whereabouts of important assets such as master keys, documents or vehicles. Streamline the cost of security by bringing all surveillance operations in-house and automating key surveillance functions. Hundreds of geographically disparate transport assets can be viewed from a single display interface. Automatically collect and produce, detailed data analysis, whilst freeing up control room operators thus saving time and money. What do we do for Transportation clients? Transport interchanges, airports, roads and shipping ports come into contact with thousands of human and economic assets on a daily basis. Ensuring premises and assets are secure is therefore vital, not only to ensure transport schedules are adhered to without deviation but for the need to guarantee the safety of customers and staff. Veracity provides surveillance solutions to enable a diverse range of clients in the transportation market to provide an optimum service. Pre-project consultations allow Veracity to understand exactly what the client aims to achieve by upgrading their surveillance capabilities. 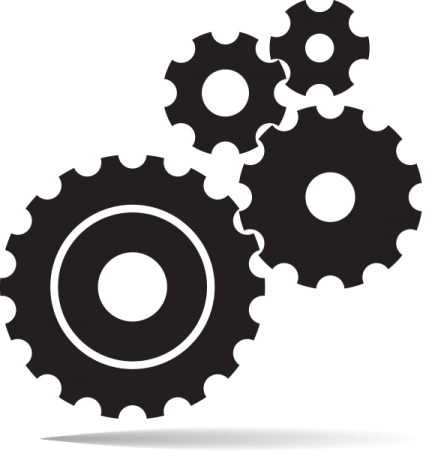 Veracity is then able to propose a solution, that is scaled and cost-efficient to meet the needs of each given client. Command and Control grants CCTV control room operators the capacity to visually oversee hundreds of square miles of transport interchanges, airports, road networks and sea ports from one display interface. Where personnel operate on an individual basis, Lone Worker and Guard Tour present control room operators with real time information on their location alongside a two-way communication channel, so that any unexpected deviations from a patrol route are made known. Being informed of locations with the highest footfall, incident hotspots and equipment functionality can be commercially valuable, which is why Incident Management will systematically record data and produce analytic reports substantiated by it. 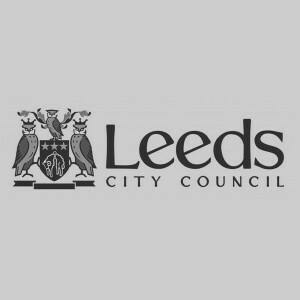 In 2012, Leeds City Council and METRO, a public transport provider operating in Yorkshire, amalgamated their CCTV command control rooms. icomply (Veracity Systems Ltd) ensured the transition was successful and seamless.